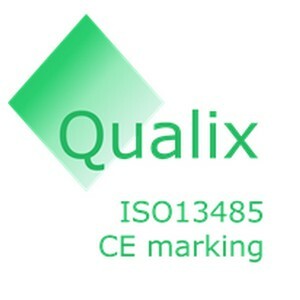 Qualix offers services related to regulatory affairs and quality management systems for medical devices. Founder Ruth Beckers can count on multiple years of experience as quality and regulatory affairs manager. She acquired experience in the setup, implementation and daily management of quality management systems. As quality manager, she successfully underwent many audits from notified bodies and customers, and performed herself audits of subcontractors. Furthermore, she built expertise in sterilisation, product design control, manufacturing and many other topics related to medical device quality systems. As regulatory affairs manager, she coordinated technical file setup and submission. Qualix’ mission is to support organizations with obtaining regulatory approval and constructing a pragmatic and reliable quality system.